The New Year is a notorious time for making health-focused resolutions. One local business is offering the public the chance to resolve any difficulties they may have been experiencing with their hearing over the festive period. Local hearing care specialist The Hearing Care Centre, offers award winning hearing care services from 26 centres across East Anglia. 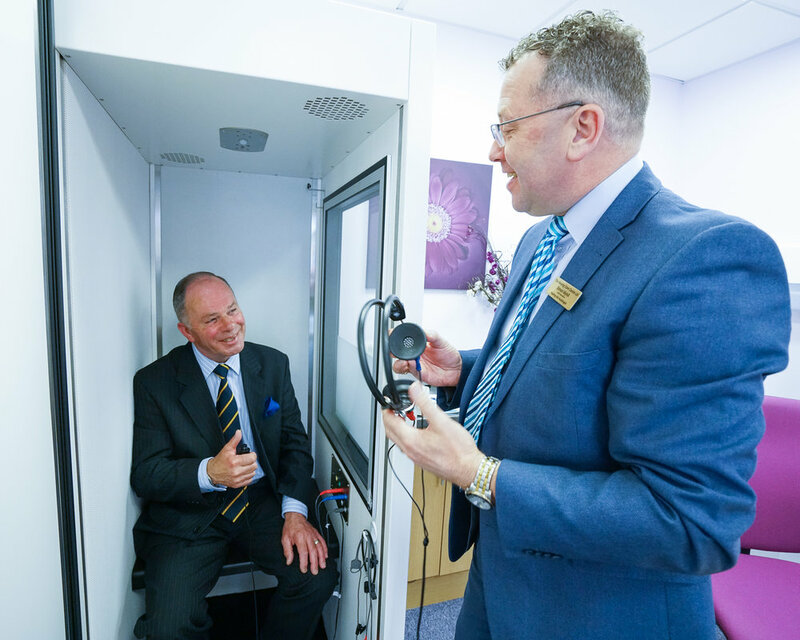 They are encouraging those living in the local area to prioritise their hearing health in 2019 by holding a series of free ‘Hearing Care Days’, the most local being at their clinic at Framfield Medical Centre, Woodbridge between 9am and 5pm on Wednesday 13th and Friday 14th February 2019.